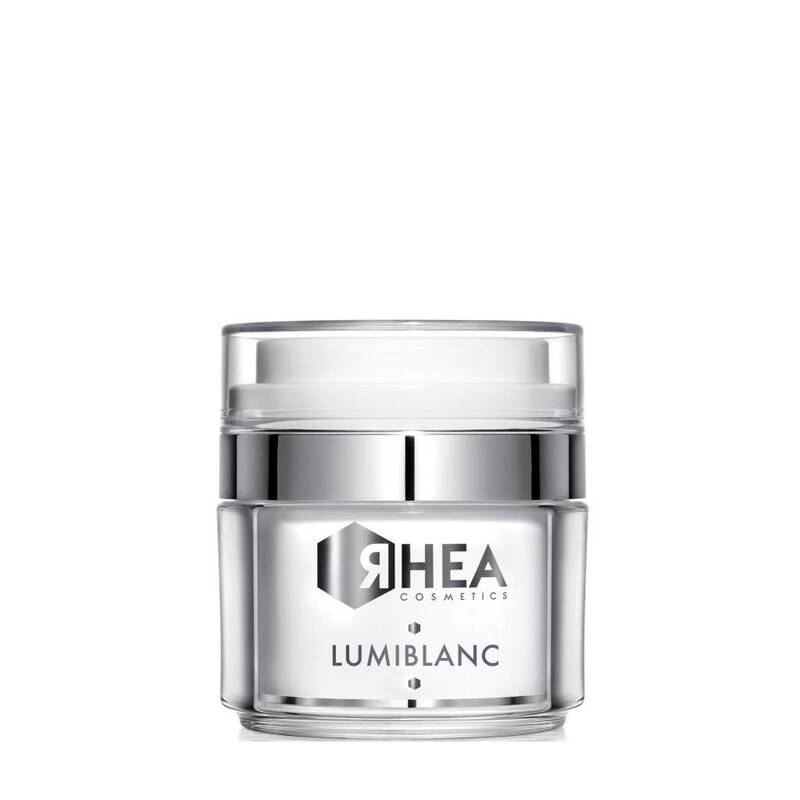 Lumiblanc prevents new dark spots from forming and reduces the visibility of those already present thanks to the presence of White-Peptide, for a bright complexion. It restores brightness to the skin, thanks to the antioxidant active ingredients and the optical effect light-reflecting abilities of the formula. Apply morning and night to perfectly cleansed face and neck, avoiding the eye contour area. Combine with one or more specific B-doses as required. I have some signs of pigmentation on my face and once I used this product I noticed that they weren't as apparent as before! I also LOVE how if you have sensitive, dry or mature skin you can add different b-doses to your cream so you can easily fix all your skin "issues" at the same time! !